Epigenetics: the study of heritable changes in gene function that do not involve changes in the DNA sequence. 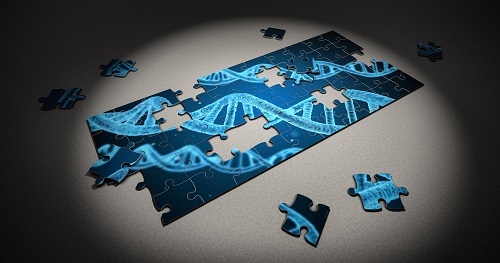 Epigenetics often refers to changes in a chromosome that affect gene activity and expression, but can also be used to describe any heritable phenotypic change that does not derive from a modification of the genome, such as prions. Such effects on cellular and physiological phenotypic traits may result from external or environmental factors, or be part of normal developmental program. The standard definition of epigenetics requires these alterations to be heritable, either in the progeny of cells or of organisms.